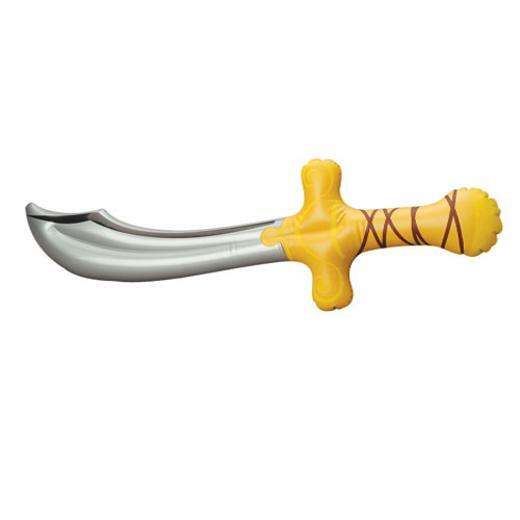 Cheap Pirate Sword Inflates - 12 Ct.
Aargh! Make them walk the plank with this inflatable pirate sword. Perfect for your next pirate themed party, use these as decorations or give them away as party favors for added fun. Kids will love pretending to be pirates and doing "battle" with each other. L: 11.95 in. W: 1.4 in. H: 11.2 in.